with its rural atmosphere located only 40 miles from downtown Chicago. Close to home you can find amenities including great schools, parks, shopping, recreation, employment opportunities, worship centers, and dining. We are a family friendly community with activities available year-round. Free events include July 4th fireworks and parade celebrations, holiday tree lighting and caroling, a visit from Santa at the Barn, a fall family fun fest, Friday night concerts in the parks, movies in the park and in the barn, car show cruise nights, and a community sled hill. Community rooms and park pavilions are available for rent to host your next family event. 2017 Summer Brochure - Camps, Pool, Concerts, and More! If you have any questions regarding Village operations or wish to receive our weekly community email news updates, please contact us at (847) 438-5500 or stop by the Village Hall, Monday thru Friday from 8:00 a.m. - 4:30 p.m. Please contact us so that we can add your phone numbers and/or email addresses to our notification system in the event that emergency communications are necessary. 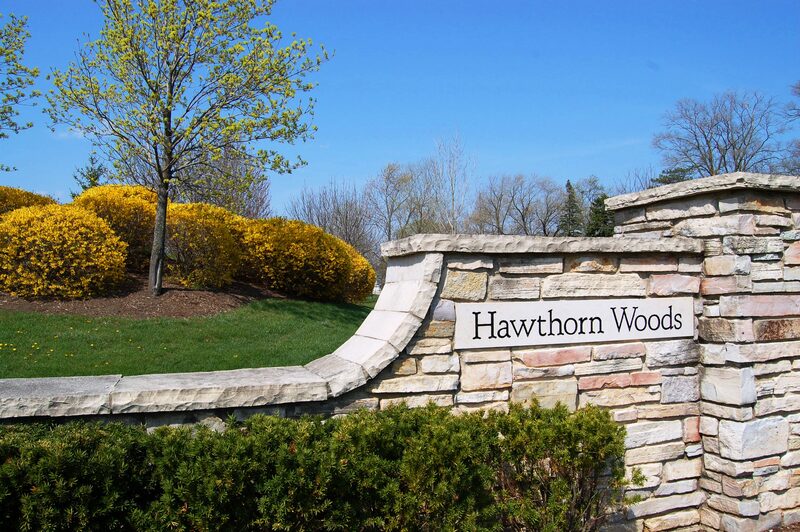 We welcome you to Hawthorn Woods, and hope you will soon become part of the neighborhood.